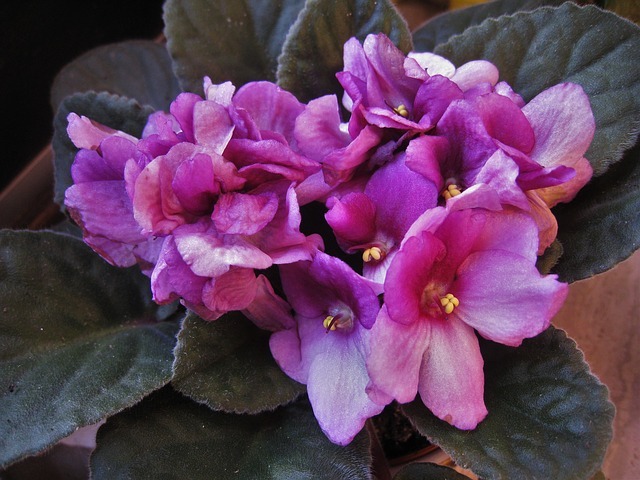 Are you looking for pretty flowering houseplants that bloom all year round? Well, then you are in the right place. Here are some of the best indoor blooming plants you can grow this winter season without a ton of fuss! 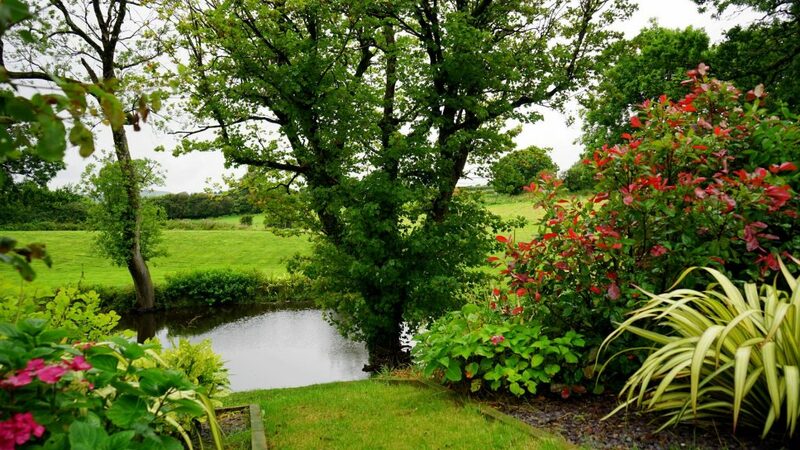 These plants will surely bring a welcome splash of color into your home. Violets are the undisputed queen of flowering houseplants – and for good reasons. Not only are they easy to grow and bloom year round, but they also look beautiful in your home as well. In addition, they are available in a wonderful variety of colors and shapes, so you can pick the variety that complements your home décor. 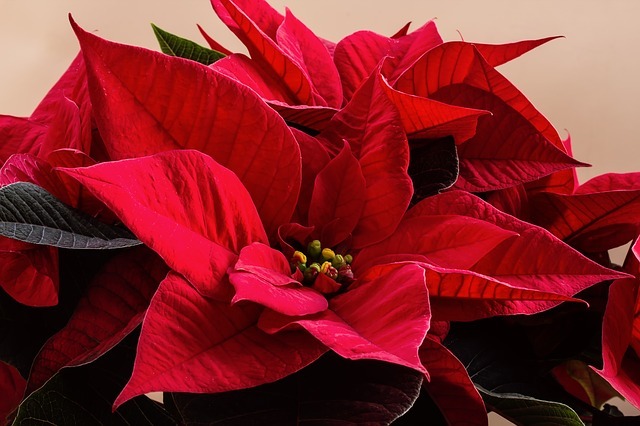 Poinsettias are some of the most popular houseplants in the world and an undeniable, distinct symbol of the Christmas season. Although the gleaming red poinsettia is the most common variety, the plants also come in lovely shades of pink and white. These cheery flowering houseplants are popular gift plants sold primarily around the Christmas Season. 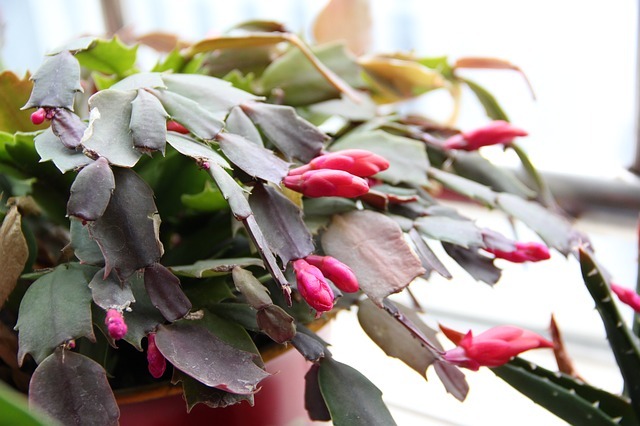 Christmas cacti can quickly brighten up any interior with their beautiful, drooping red or pink flowers and unique, paddle-like foliage. 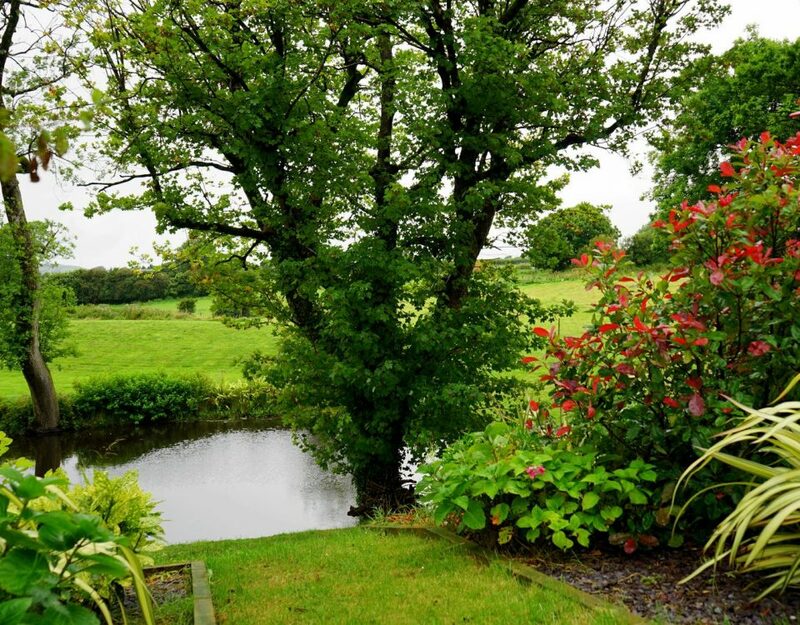 If maintained well, they can flower every year. 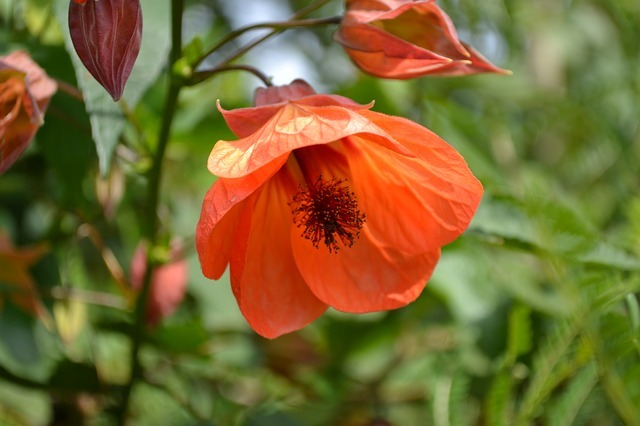 Although not considered common houseplants, flowering maples are bright and colorful plants that are easy to care for and flower all year long as they are a member of the tropical hibiscus family. 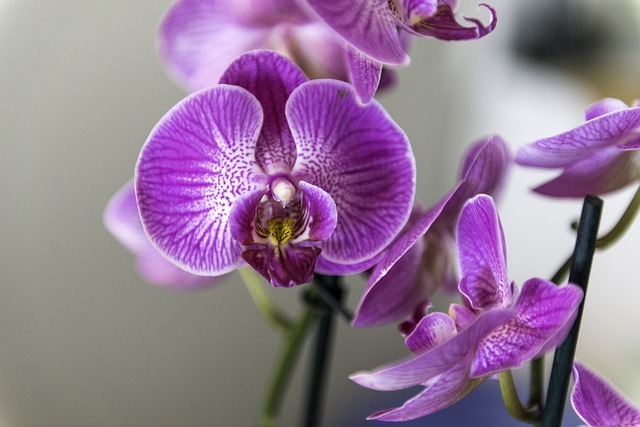 Orchids are undoubtedly one of the most common houseplants. The primary reason for their popularity is that they are available in a dazzling variety of colors and breathtaking foliage that can adorn any interior. Their care is unique, but not difficult. If taken care of well, they can bloom for months. 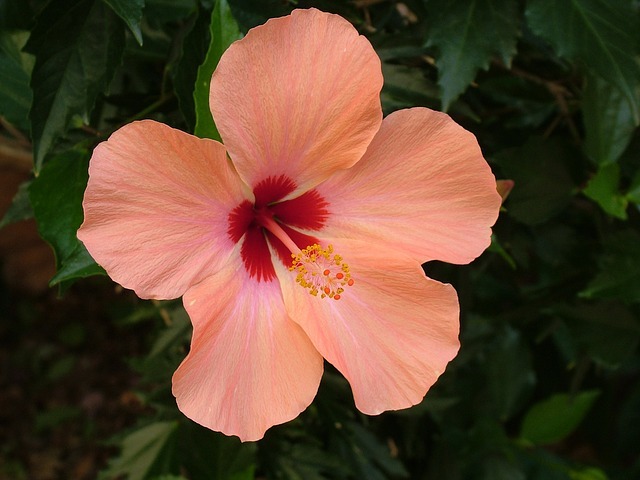 Tropical hibiscus plants are low on maintenance and bloom throughout the year, which makes them great indoor flowering plants. 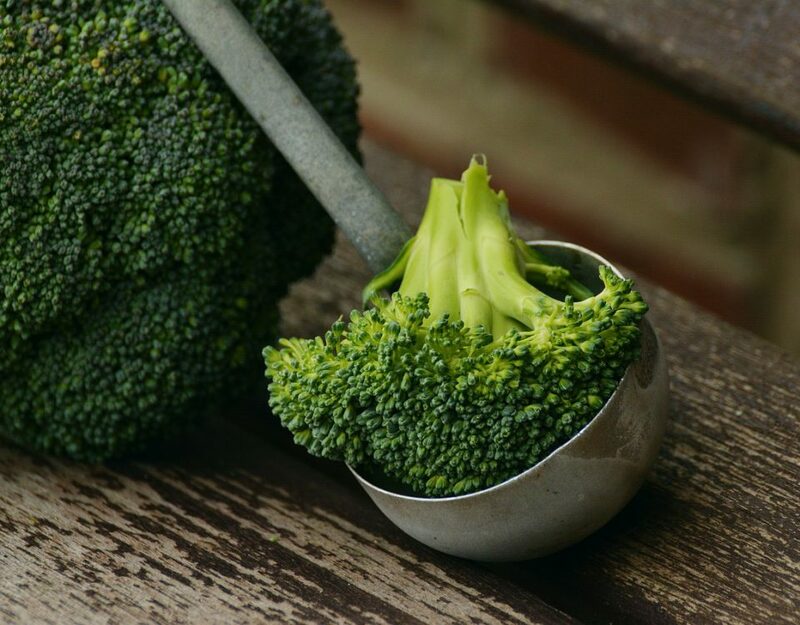 However, you would need to place them next to a sunny window or use a grow light for them to bloom, as they require full sunlight. Goldfish plants are beautiful indoor flowering plants found in upscale home designs that bloom all year round. 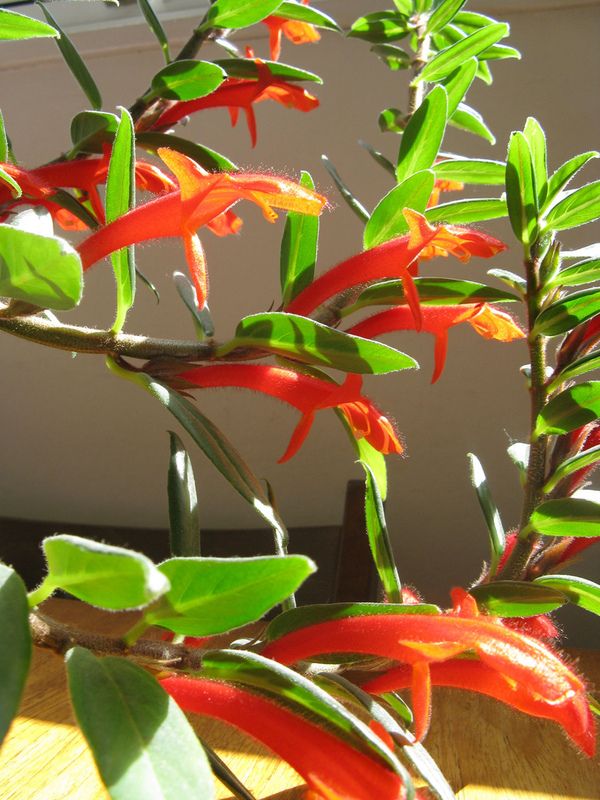 These plants get their name because their small orange flowers look like a goldfish. 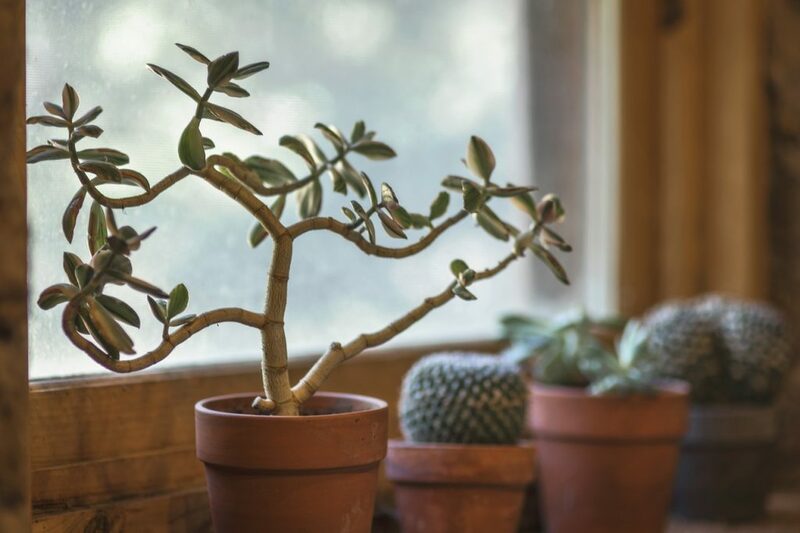 These beautiful plants are perfect for growing indoors as they can flower even in low lighting conditions. 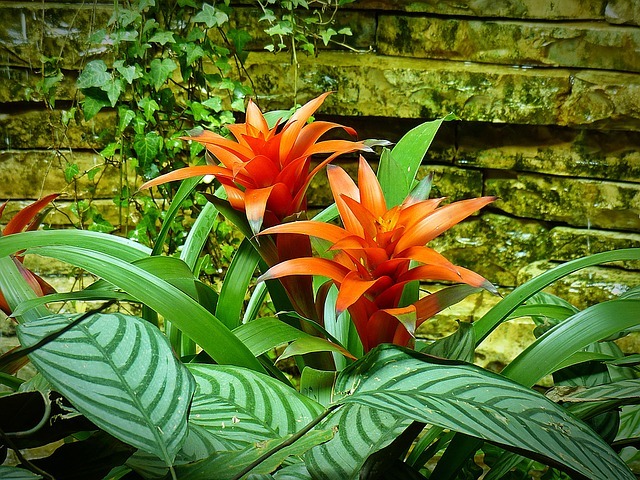 Sometimes called urn plants, bromeliads are wonderful indoor plants as they can thrive easily without much care and in low light conditions as well. 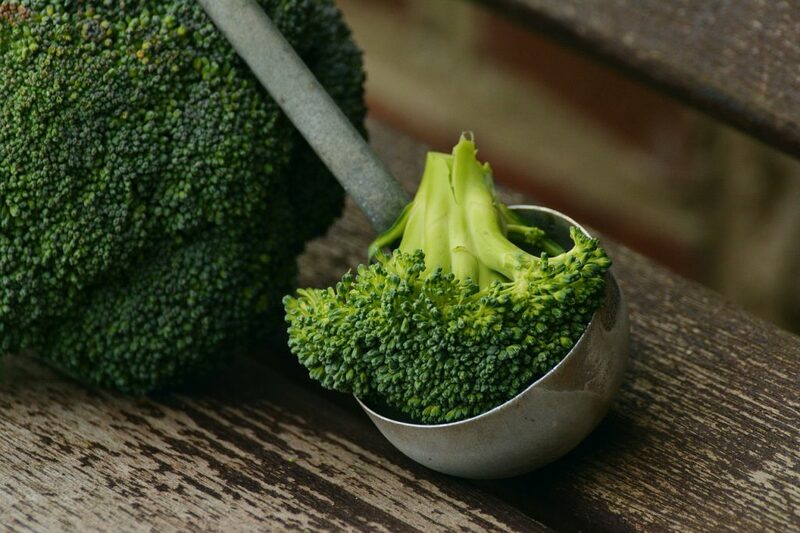 Plus, their colorful foliage and long-lasting blooms are sure to beautify any home’s interior.